(ZIZ News) — Minister of Tourism the Hon. 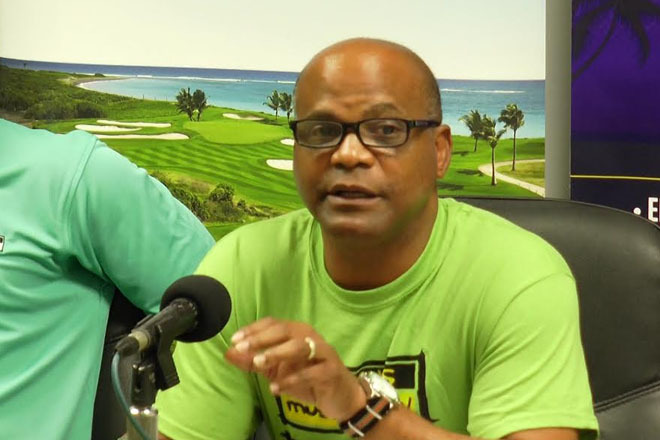 Lindsay Grant has re-emphasized the statement that the St. Kitts Music Festival’s main goal was to promote the Federation on the international scene and not necessarily to turn a profit. During Wednesday’s press conference the minister said since its inception the festival was intended as a promotional event and not a direct source of revenue. “I will tell you in terms of money the St. Kitts Music Festival does not make money. In the sense that we can’t produce a set of accounts that said ‘We made $200,000 this year’. We’re not going to get that. So if people are expecting the Music Festival to make money in terms of direct cash it’s not happening,” he said. He however stated that indirectly the festival has stimulated the economy in several areas. “We must say the economic impact on the country during those three or four days is tremendous. So indirectly, the country and the people of the country are gaining as a result of the festival,” he said. He also noted that a number of journalists will be arriving in St. Kitts over the coming week, whose articles will be publicizing the festival and St. Kitts Nevis on a whole.